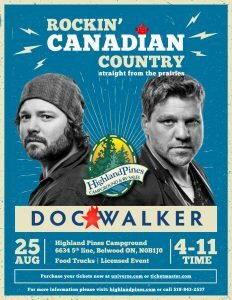 Home » Doc Walker presented by Highland Pines! 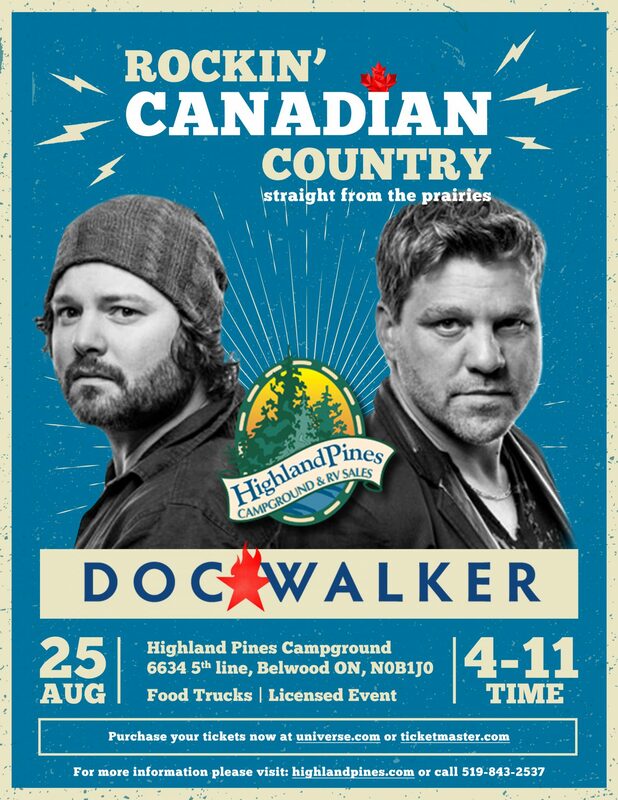 Highland Pines Campground is proud to present Doc Walker! the Year, including a win in 2009 for the album Beautiful Life. THIS EVENT IS OPEN TO THE PUBLIC, NO SITE RENTAL REQUIRED. Come visit us on August 25th for a night of fun featuring Steve Rivers & Kelly Prescott, 5 Food trucks and of course Doc Walker as the headliner. This is a family friendly event. 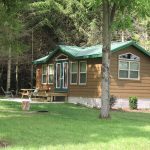 The event is licensed and will have beer and coolers available for purchase for adults 19 and over.